I hate the stuff, but it does make a decent focus for an image. In my part of the world it’s called “bob war.” Nice shot, Like the focus and the disappearing depth. Thanks Phil, where did the name Bob War come from? 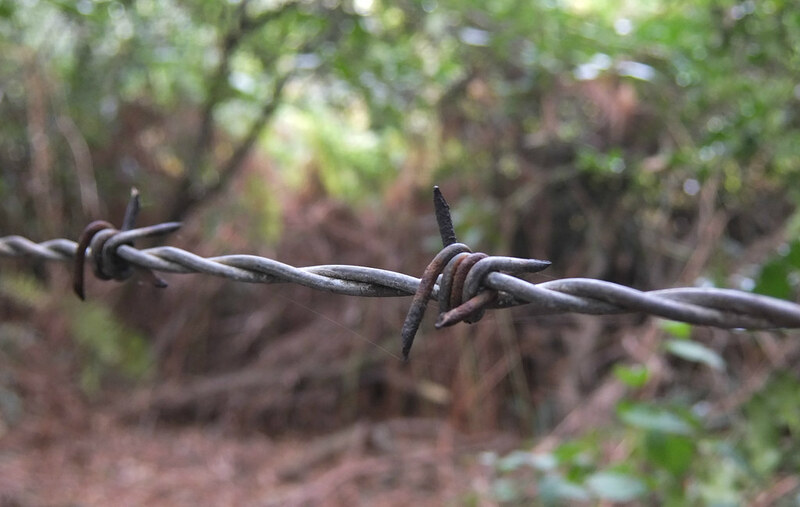 The internet says its a southern USA term, is it just the abbreviated word for barbed?